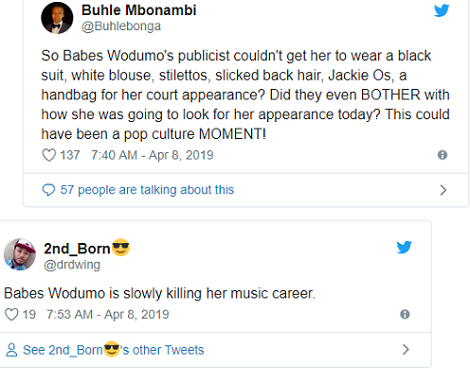 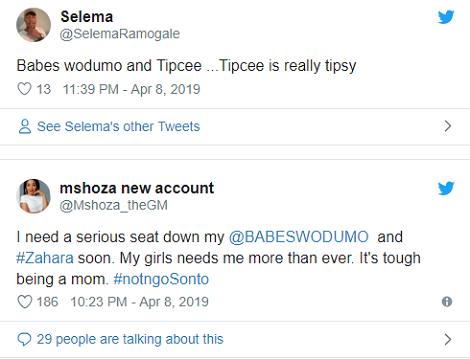 Babes Wodumo who recently went viral after she went live on instagram as her boyfriend, Mampintsha assaulted her is in the news again. 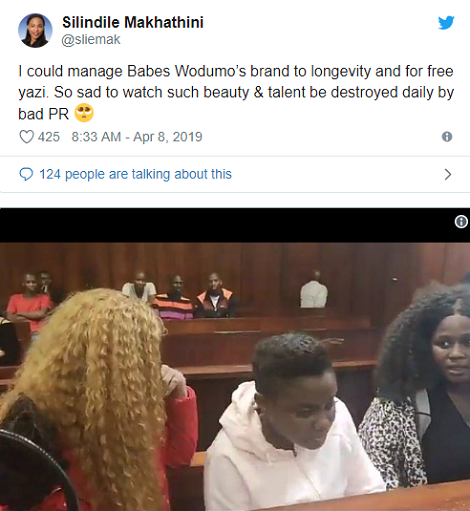 Wodumo is currently under fire due to her court appearance on Monday. 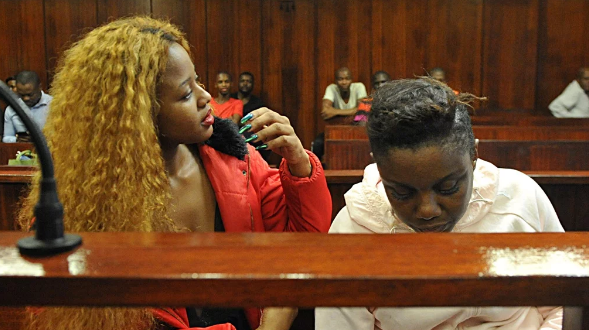 Accompanied by her manager and sister, she was ‘forced’ to appear in court after initially failing to appear over assault charges against her, which she was found guilty of.